Applying for your Permanent Resident Card or renewing your Green Card in the United States can be a tricky process. 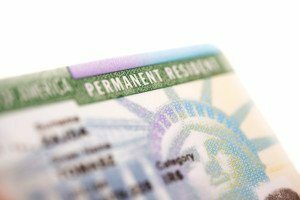 The U.S. Green Card process can vary based on your individual circumstances and change with the current laws for permanent residency cards in the U.S. In addition, each new president in office can bring changes to the Green Card visa process. 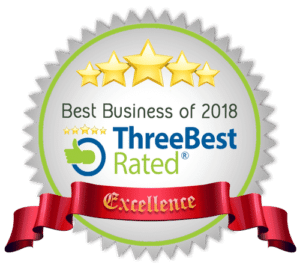 It is important to seek out a Green Card Lawyer who can help you navigate the process for obtaining your United States Permanent Resident Card. If you have questions about the Green Card application process or need help obtaining your card due to special circumstances, contact Neelam Bhardwaj, an immigration lawyer in Greensboro, NC. 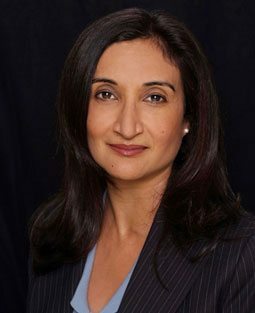 Neelam Bhardwaj has over a decade of experience helping immigrants and their families navigate immigration laws and obtain the documentation they need for a successful life in the United States. Who’s Eligible for a Green Card in North Carolina? Depending on your category, whether you live in or outside the U.S. and your individual situation, the steps will vary when applying for a United States Green Card. However, most people who apply for a Green Card in North Carolina need to complete at least two forms: an immigrant petition and a Green Card application (Form I-485). Once your application is approved by the United States Citizenship and Immigration Services, you’ll need to go to one of the USCIS offices in North Carolina to provide your fingerprints, photos, signature, and complete an interview. 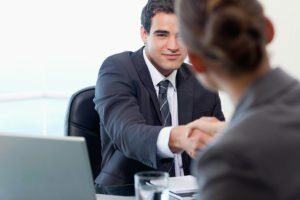 It is important to prepare for your interview, and seek the help of a North Carolina immigration lawyer if your application is declined for any reason or if you have questions about how recent Green Card changes impact your application. When you obtain a Green Card, you have many of the same rights and responsibilities of a United States citizen. You can work without government permission, join the armed forces, and move freely within the United States and leave and return to the U.S. as a citizen would. If you are 18 or older you must have your valid Green Card in possession at all times. A United States Permanent Resident Card is not actually permanent. These Green Cards need to be renewed every 10 years. It is best to start the Green Card renewal process 6 months in advance to ensure that you have plenty of time for the application process and to seek the help of an immigration lawyer if a problem arises. If your Green Card has been lost, stolen or destroyed you may request to replace your Green Card. To do this, complete an I-90 form and submit this to USCIS or if you live outside the United States contact the nearest U.S. consulate, or port of entry before filing a Form I-90. A 2-year Green Card cannot be renewed and these conditions must be removed or you will lose your permanent resident status. It is important to seek the help of an immigration lawyer to file a petition to remove conditions 90 days prior to your 2-year Green Card expiring. Obtaining and renewing a green card can be a difficult process if done incorrectly and can result in wait times that last weeks or even months. With the recent changes to the the Green Card program, it’s important to have an immigration lawyer on your side who knows the U.S. Green Card application process intimately and can help should any problems arise. If you’re looking to apply for a Green Card in North Carolina, contact Neelam Bhardwaj, an immigration lawyer with over a decade of experience helping American immigrants obtain their permanent resident card.